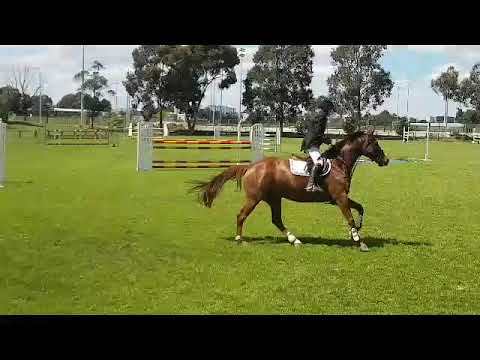 Stunning horse with excellent paces. Straight forward ride, soft well balanced, very nice on flat, well conformed with stunning head and eye. Only be sold to the best of homes.